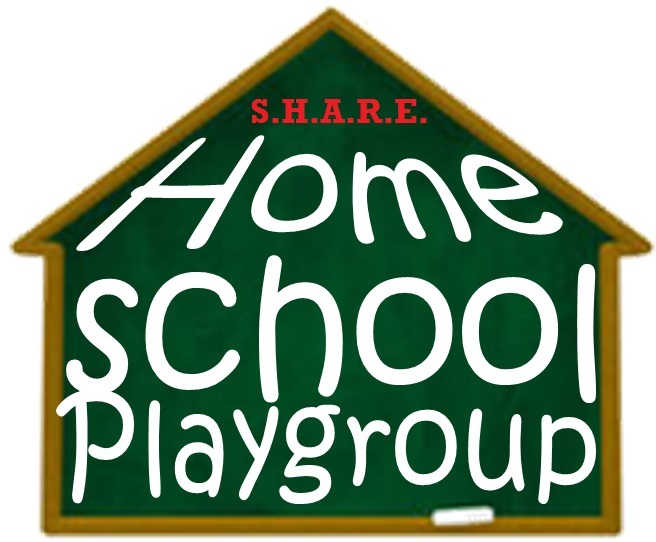 Play Group meets on Fridays. to text Dwayne and tell him so. Be sure to leave your name in the message because non-contacts only show up as numbers! Then, in the future, he will send you a text when there are plan changes for the group. We'd like to stay active all winter. or get on the list above. Thanks! IMPORTANT! PLEASE CLICK HERE TO READ OUR PLAY GROUP RULES...thanks!